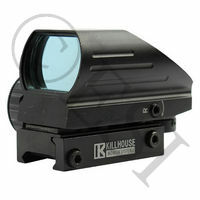 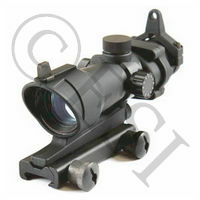 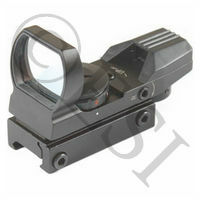 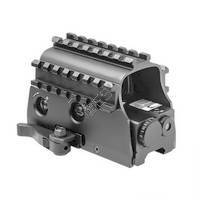 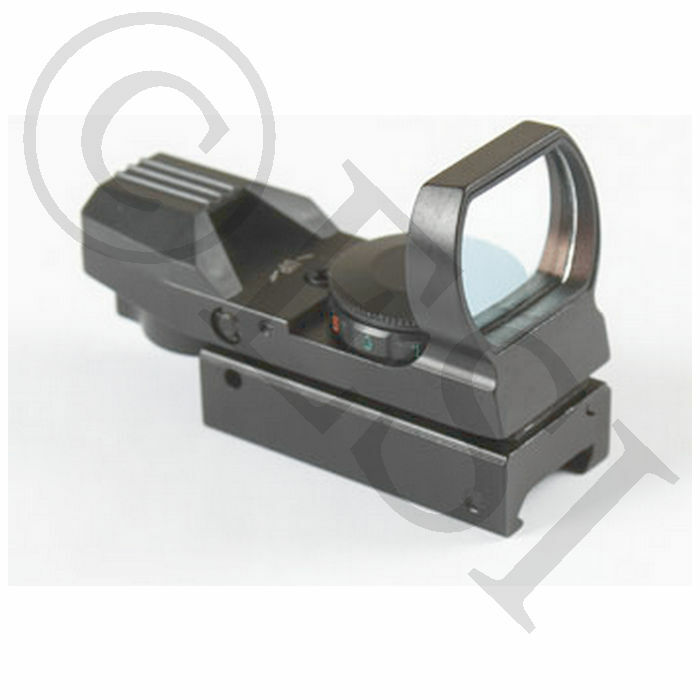 The Killhouse Petrol Shrike dot sight is a great accessory for any mil-sim gun on the market. 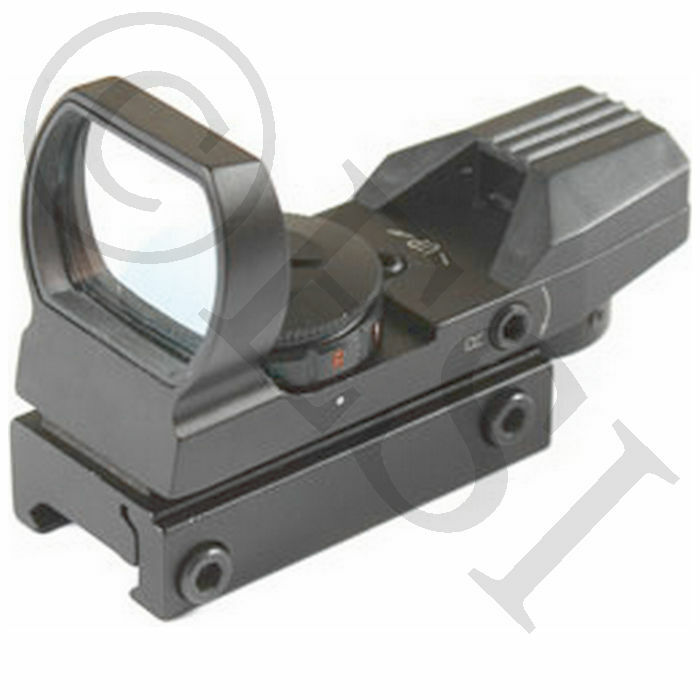 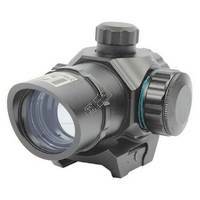 The sight has four different reticle shapes to choose from and has the ability to change the reticle color from red to green. 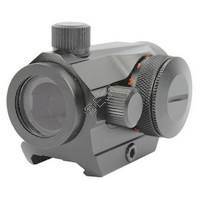 The reticle has 5 brightness settings for each color giving you ultimate customization for different environments. 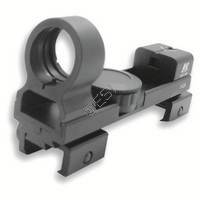 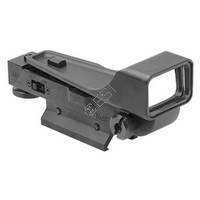 This sight mount will fit on any 7/8 weaver rail. 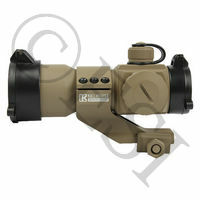 The sight comes with two allen keys, a 2032 3 volt battery and a cleaning cloth for the lens.